It's not common to find a team that has been together for as long as we have. We feel like we're a family at work and we feel like we're a family with you. 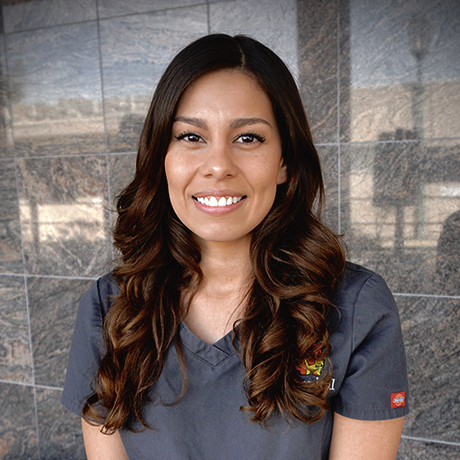 We have been happily serving Point loma and Ocean beach community since 1975 for over 45 years. Come meet our team in person. Dr. Gary Rose graduated from Michigan State University in 1973. 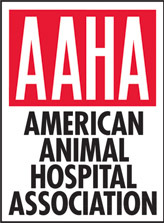 He is a member of the national, state and county veterinary association as well as the American Animal Hospital Association. He is past president of the San Diego county veterinary association. 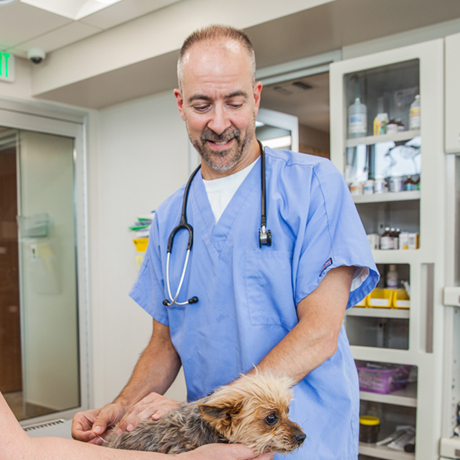 He opened Cabrillo Pet Hospital in 1975 and is fortunate to still enjoy his “job” after more than 45 years. 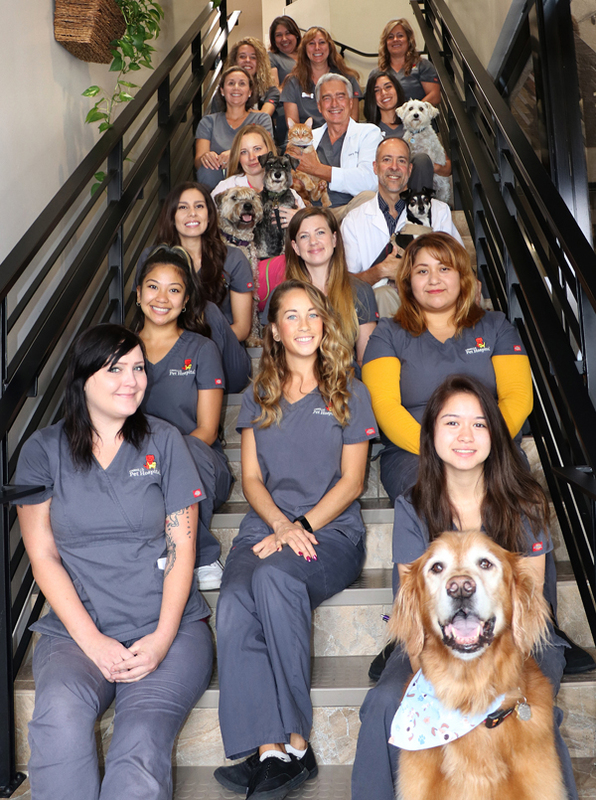 By surrounding himself with such an experienced, caring staff, he has built one of San Diego’s most respected Veterinary Hospitals and Pet Care Centers. 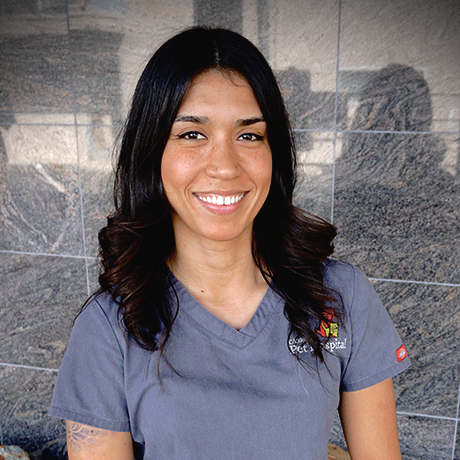 Dr. Rose enjoys back packing, fly fishing, gardening and just about anything outdoors. He and his wife Leslie have one dog, four cats and four Koi fish and three children. 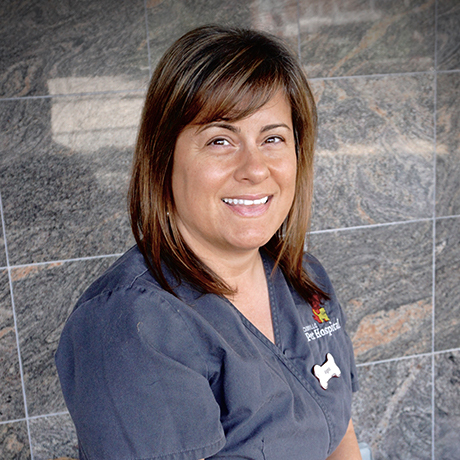 Dr. Cammarata grew up in Sayville Long Island, a quiet bayside town in New York. He went to undergraduate and veterinary schools at Cornell university graduating in 1988 and 1991. He practiced in Florida and North Carolina before making San Diego his home in 2005. 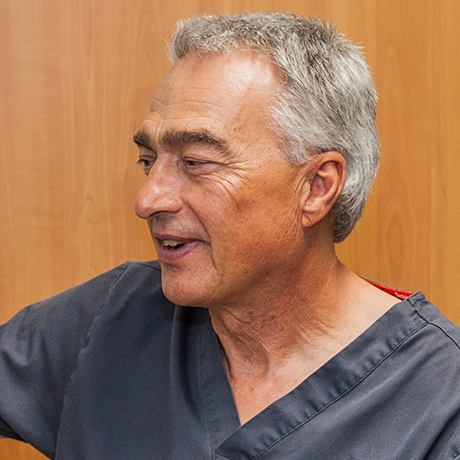 Dr. Cammarata is an avid runner and has run 13 marathons including the Boston marathon twice. He also spends his free time backpacking, biking and doing surgery at the San Diego Humane Society. He has a 5 year old rat terrier named "Just" that he adopted from the humane society "He loves to join me on all my runs and backpack adventures." He was certified in veterinary acupuncture by the Chi Institute in 2000. Acupuncture can treat many chronic diseases including arthritis and digestive disorders in both dogs and cats. 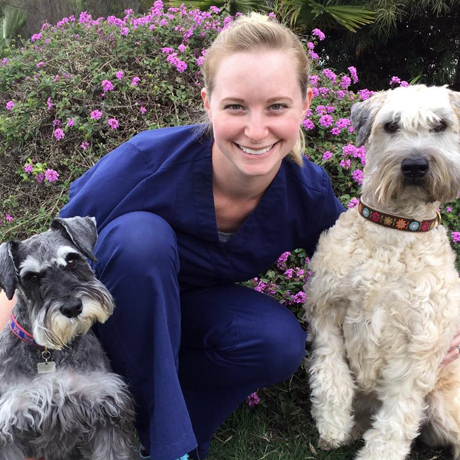 He has been practicing in the Point Loma area since 2005 and is excited to continue to see previous clients and to meet new patients at Cabrillo Pet Hospital. 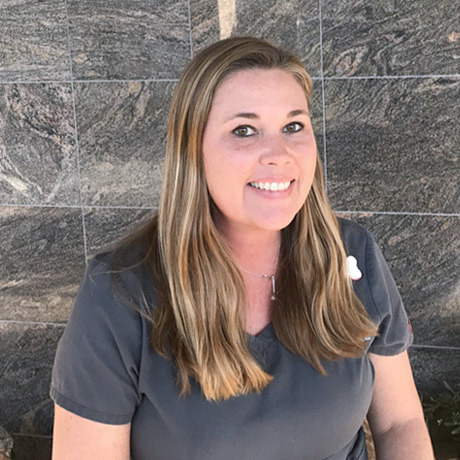 Dr. Johnson received her Bachelor's in Wildlife Biology from UC Davis before traveling to the UK to attend veterinary school at the University of Edinburgh. 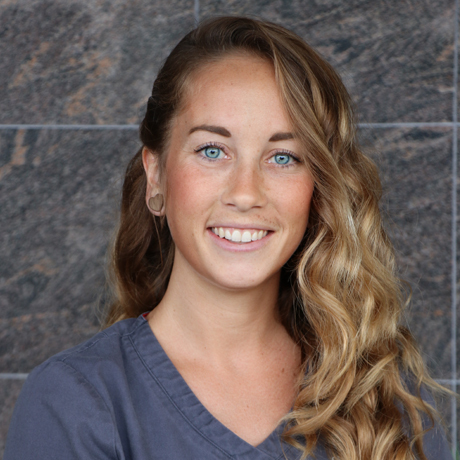 After graduation, she spent a year interning in orthopedics and neurosurgery at Fitzpatrick Referrals, a specialty clinic outside of London. 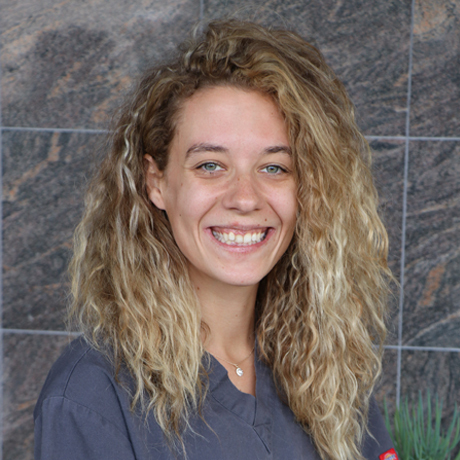 In 2010 she graduated from The Ohio State University with a Master's in Veterinary Clinical Sciences after researching topics in canine neurology and surgery. 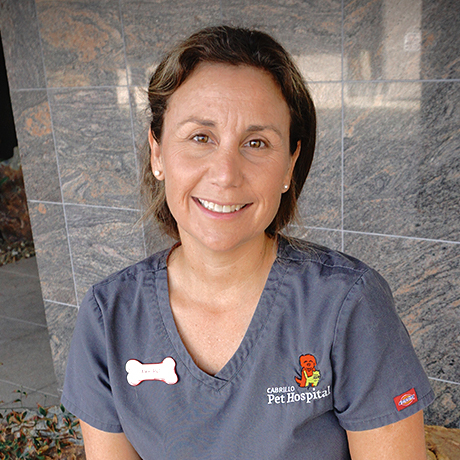 In 2015 she achieved Diplomate status in the American Board of Veterinary Practitioners, specializing in Canine and Feline Practice. 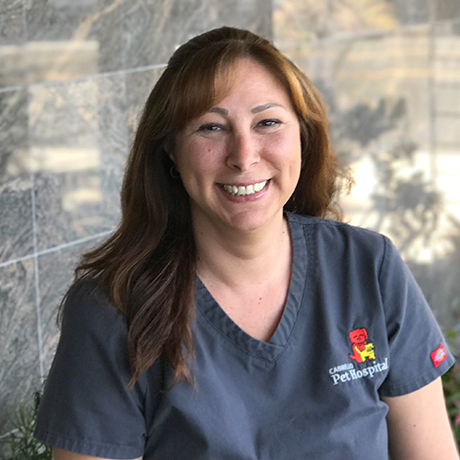 In 2017, she became a Certified Veterinary Pain Practictioner, and is currently the only boarded veterinary pain specialist in San Diego. 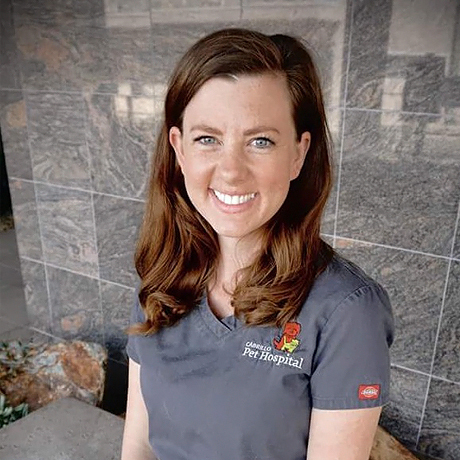 When not working or studying, Dr. Johnson enjoys spending time with her husband Rob, daughter Georgiana, dogs Jiminy and Jinx and cats Mowgli and Yzma. She enjoys movies, books and outdoor activities. Is our world traveler. She will melt at the sight of a boxer! Is kept busy at home with two young daughters. Is our seasoned receptionist! Has a soft spot for long haired cats. She works part time, to be able to spend time with her son Cole and travel. Is our Linguist! She babies any fluffy small pet that comes her way. She keeps us healthy with her vegan eating habits. Is our Pretty in pink cat Lover! Owner of five dogs but no cats! Loves decoration, drawing and anything PINK and her baby boy! Never without a smile or giggle. Is our secret baker and brings us treats! loves her pets, family and baby girl. Is our happy greeter! She is also into yoga and a health food virtuoso. Hence her great energy! Mommy to three dogs, loves to go to the beach and gym, but will never turn down food. 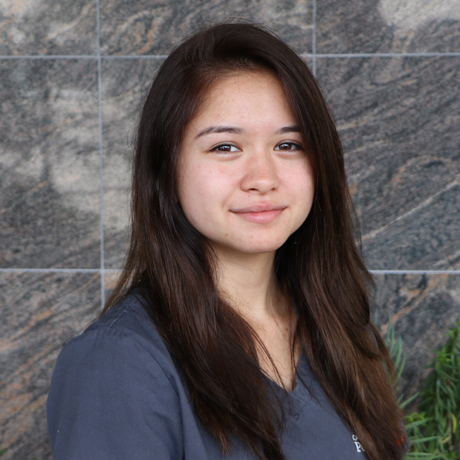 Kate is going to be starting the Veterinary Technician Program soon. Is our gentle soul. She puts any scared pet at ease. Home life is busy caring for her baby and cat! 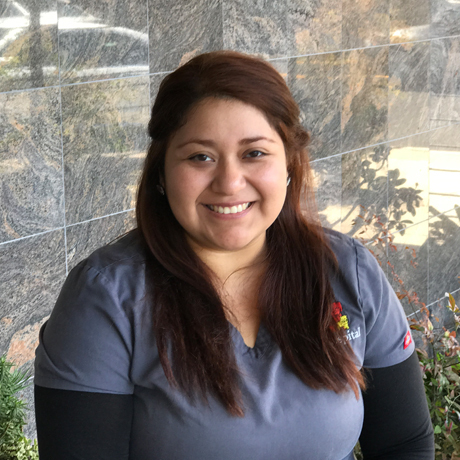 Is our newest RVT. 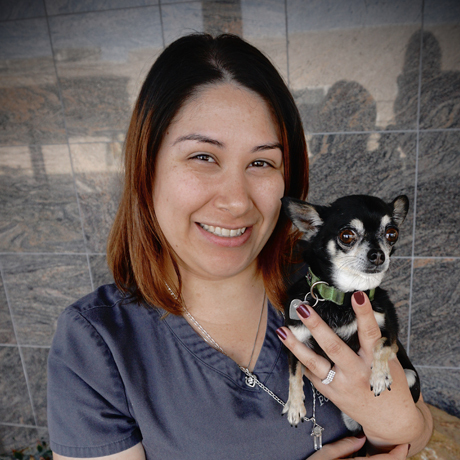 Kim is also into fitness and health and loves taking her Pomeranian "Tallulah" to the beach. Her hobbies include freelance modeling. Is our office yogi. Helps to keep all of us healthy in mind, body and heart. Golden retrievers and border collies will make her heart smile. Spends her free time with her own fur baby soaking up the sun at the beach. She is our workout queen and keeps us inspired to go to the gym. She squeals with delight at any puppy or kitten that comes her way and completely loses it if it is a Persian cat. Is our Miami gal. She spends her spare time with her 2 rescue dogs and riding horses. She loves pie and to laugh! 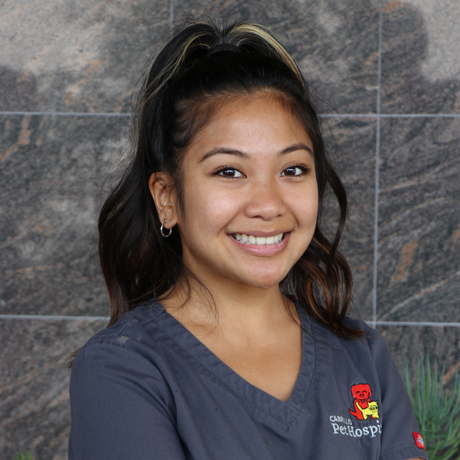 Is our local “Obecian”, she has many years as Veterinary Nurse RVT under her belt, loves to spend time setting up play dates for her puppy “Cooper”.